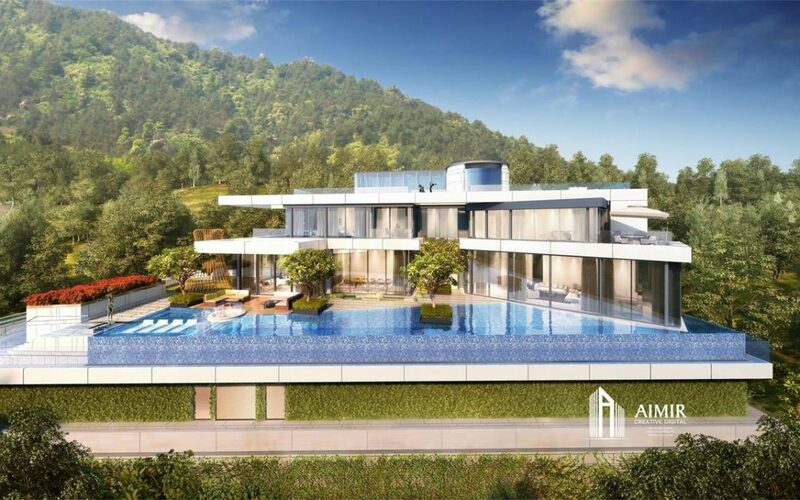 Hillsides are usually excellent real estate for homes for several reasons, including access to an unblocked view. 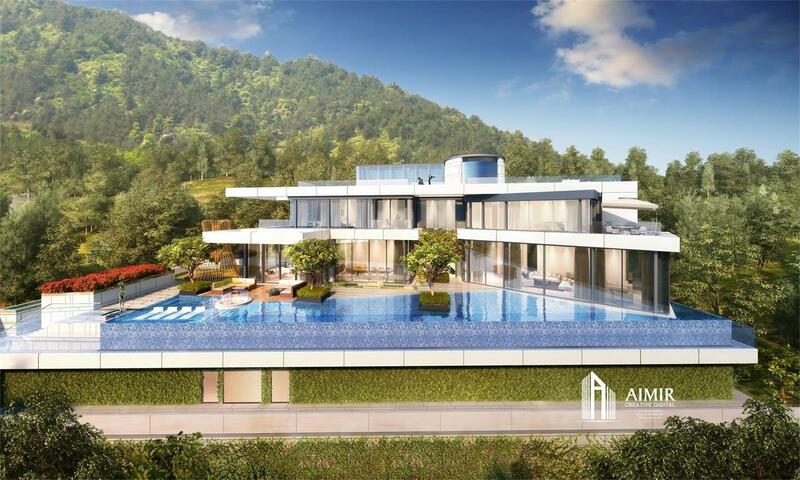 Another advantage of hillside homes is the exclusivity and remoteness that they usually offer. Cities and town centers are rarely built on a hillside; typically they are located on higher level ground. 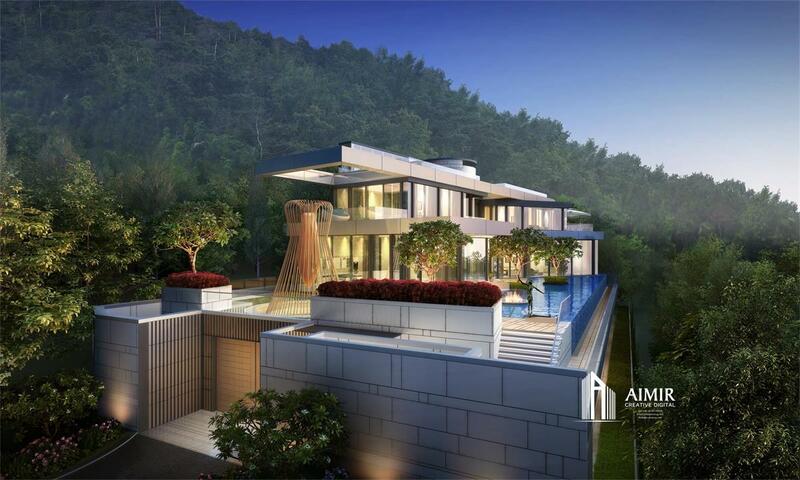 A home on a hillside, then, is a way to get away from the city and enjoy rural life. Let’s take a quick appreciation for its 3D photorealistic renderings. 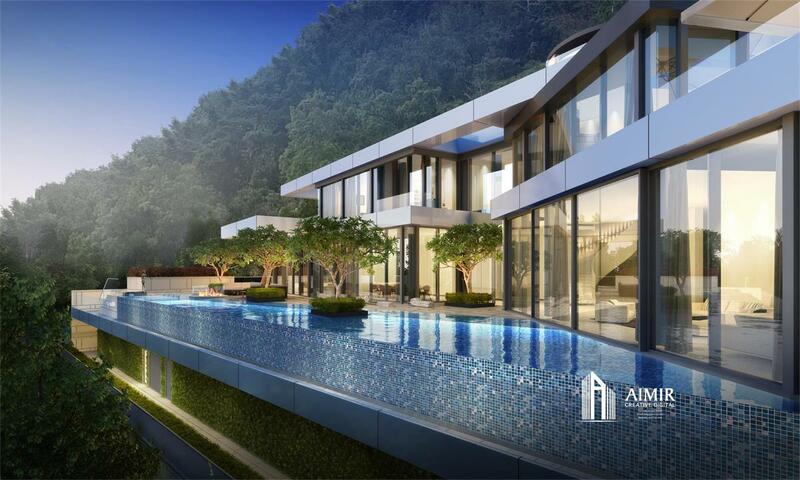 We have recently done 3 renderings for a luxury hillside house project located on Mount Kellett in Hongkong. Let’s take a look. Thank you for sending these beautiful pictures.